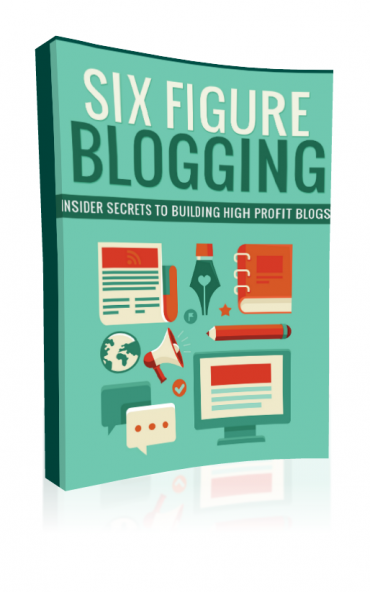 Learn the secrets the pros use to build high-profit blogs every time and make real money! Uncover the secrets to skyrocketing your blogging income, even if you’re just getting started! And much more – all within this special report!